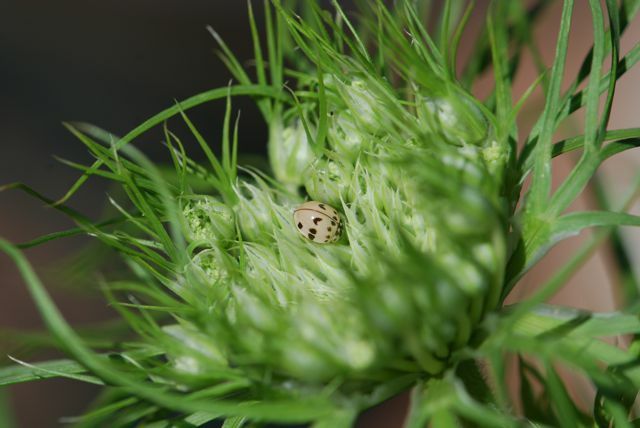 Previous article:Bug of the Week: Lady Beetle or Not? 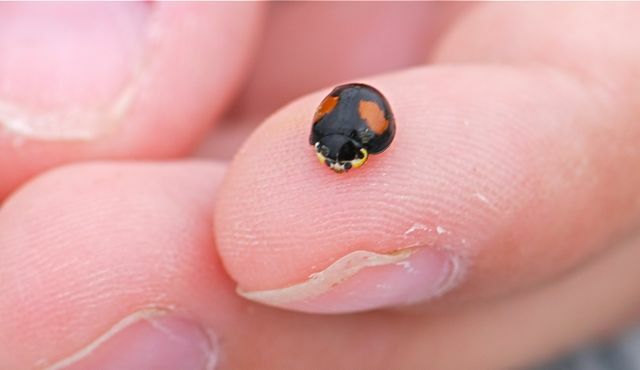 Lady bugs do have tiny jaws and are capable of a pinching bite. It isn't dangerous because they don't have any toxins nor stinger, but it can surprise someone who isn't expecting it.